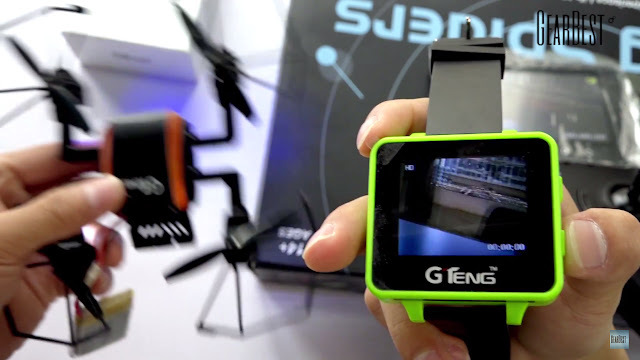 GTeng, a Chinese manufacturer which earlier launched its 5.8GHZ FPV quadcopter (GTeng T901F) , now came up with the 5.8GHZ FPV Wearable watch, namely, Gteng T909. 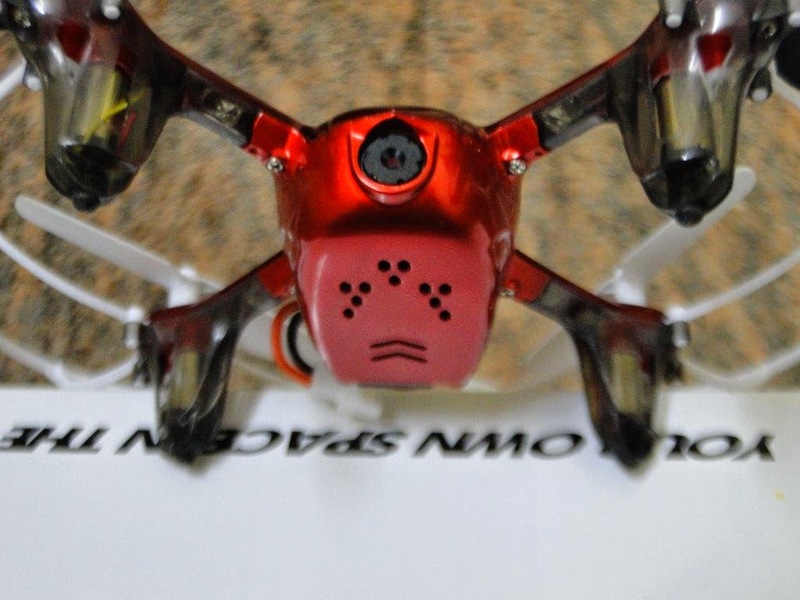 FPV is evolving equally as the drone space is expanding quickly and seeing a rapid growth. 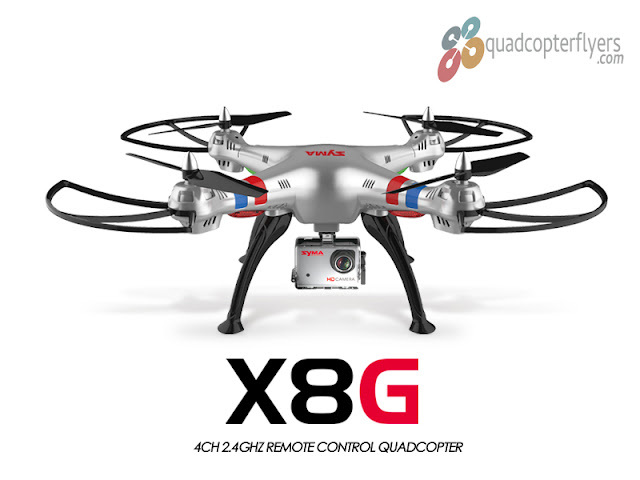 On a quick note for the folks who just flew toy grades drones, FPV is a next level in flying space. In benefit of readers, here is a quick introduction about FPV (also abbreviated as First Person View). 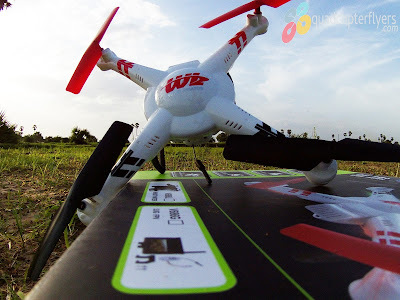 FPV plays an important role if you would like to capture a perfect shot or to see what you drone camera is seeing or simply, a live feed of your camera. Gteng T909 is Available in Green and Black combination. On a closer look, the right has a power button along with the channel selector and on the left you will find a USB slot for charging and the front, the channel indicator. With that said, GTeng T909 is a FPV receiver with 2.6 inch screen integrated to a wearable watch. Weighing only 61 grams, Gteng T909 has a operating frequency of 60 meters and above with a Built-in 3dBi copper tube 5.8G antenna . 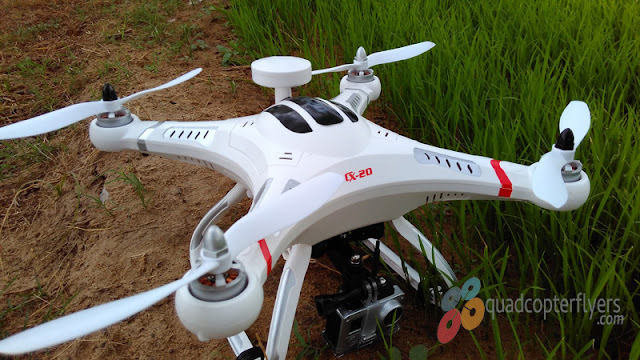 Powered by 350 mAh integrated lipo battery, a single charge of 70 minutes will give a operating time of around 60-70 minutes, which is fair enough, drones usually have a flying time of less than 25 minutes, even if we consider a DJI or a Yuneec! In addition Gteng T909 FPV receiver Operates on 32 Channels, below is the quick channel reference quide. This cute little FPV watch is available for $32.99 with a free shipping world wide, get it from Gearbest Here. 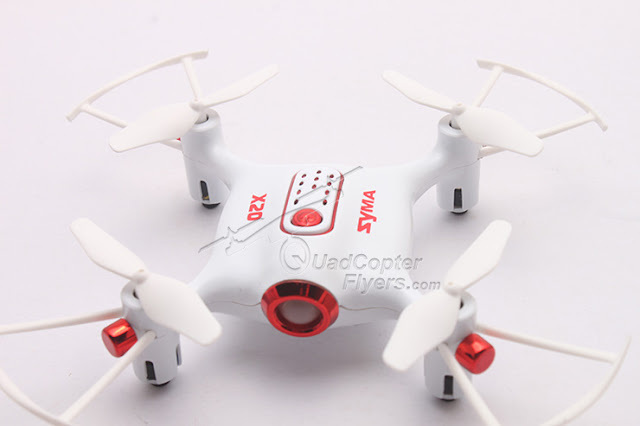 Tip, you could also use this FPV watch for RC Cars, if you do not fly too much!